Just when the stylus pen input device was going out of fashion dues to the finger touch interfaces being brought oout by all mobile companies in the market, Google just gave it a totally new life! 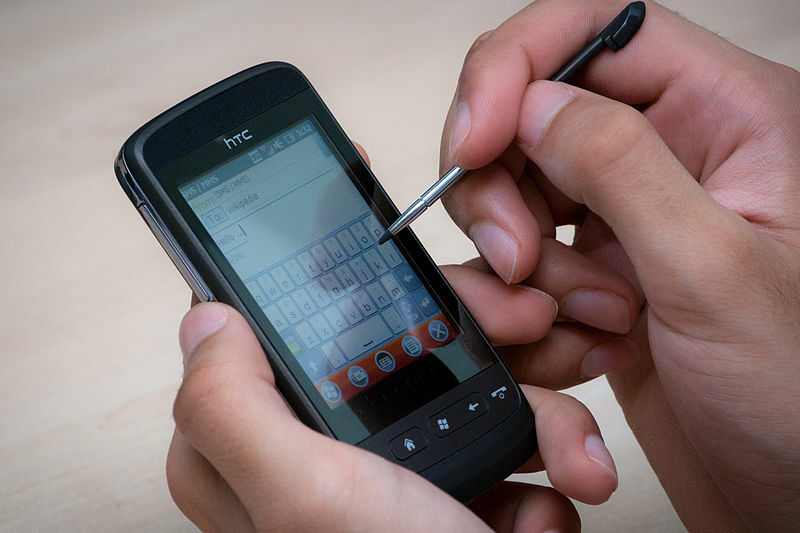 Yes, the latest version of Google's Android Operating system - Android 4.0 Icecream sandwich has support for the stylus pen input. Till now, Android has only supported finger touch input just like other mobile operating systems such as iOS, Windows Phone 7 and WebOS. And as a result all the icons in Android prior to 4.0 Icecream Sandwich used to be pretty large in order to facilitate easy finger and thumb touch for input. Android 4.0 includes full support for stylus input events, including tilt and distance axes, pressure, and related motion event properties. To help applications distinguish motion events from different sources, the platform adds distinct tool types for stylus, finger, mouse, and eraser. For improved input from multi-button pointing devices, the platform now provides distinct primary, secondary, and tertiary buttons, as well as back and forward buttons. Hover-enter and hover-exit events are also added, for improved navigation and accessibility. Developers can build on these new input features to add powerful interactions to their apps, such as precise drawing and gesturing, handwriting and shape recognition, improved mouse input, and others. We feel, this is really a welcome change from Google as this would open up Android to a plethora of design and drawing applications and attract consumers of the likes of designers to the platform.